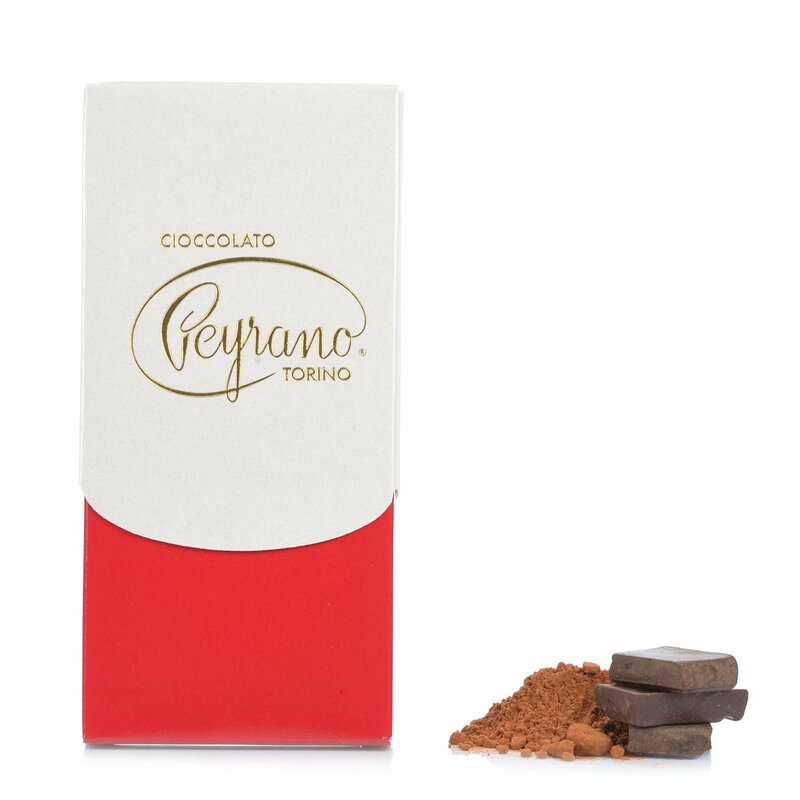 Peyrano's 70% Dark Chocolate Bar is produced specifically for discerning consumers who prefer to savour their chocolate in its purest form. The simple nature of the ingredients, which include Bourbon vanilla pods, ensure the resulting flavour is harmonic and well-balanced. The chocolate is distinctly acidic and intense on the palate with a good degree of persistence. Dark chocolate is perfect to enjoy on its own or with coffee and aged distillates and is also a valuable health aid thanks to the high contents of flavonoids with their celebrated antioxidant properties.